Watch this brief overview of Lexercise therapy for dyslexia and other learning disabilities — online, convenient, cost-effective. Using an animated explainer video to share the message of your brand is a great marketing tool. But a video is only as great as the voice that tells the story. That’s my speciality… telling stories. 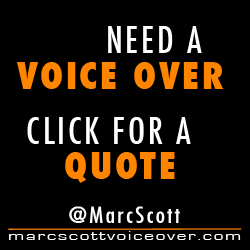 If you’re looking for a reliable, professional voice talent to communicate your message with an on time, on budget and hassle free delivery service, look no further. Let me give your words life!